Prophylactic not pictured. Image via dowelldesign.co.uk. Contains implausible sexual references & photos of grown men in shorts. The fun I could have… sigh. Having been summarily banned from using power tools by everyone who loves me, home improvement shows are off limits to me. Why would I expose myself to the fun and pleasure that can be had waving a massive drill or circular saw in the air when several law enforcement agencies have the express permission of my family to shoot me on sight if they catch me doing it myself? 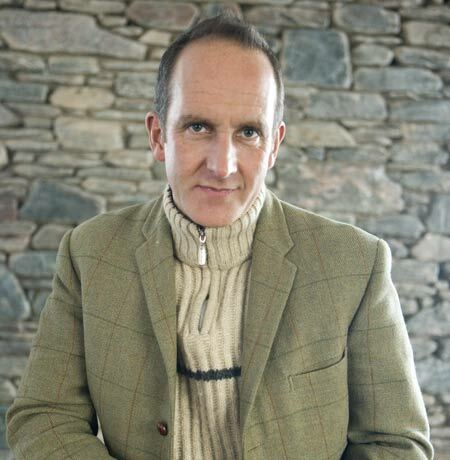 Up to this point, shows presented by Kevin McCloud have escaped this embargo, due to the fact that his projects generally involve the complete destruction of a property prior to the ‘improvements’ commencing. Even my twitchy fingers realise that I don’t have the attention span to rebuild my house after I’ve blown it up, knocked it down or otherwise rendered it uninhabitable, so I’m allowed to watch if supervised. Imagine my horror when I tuned into to Kevin’s new series, ‘Kevin McCloud’s Man Made Home‘ the other night and found that in his quest for viewing figures, he and his production team have abandoned his ‘measured-with-a-sprinkling-of-helpful-advice to people clearly way out of depth in their project’ approach to presenting for an edgier, god help us all, raunchier style. The nadir of this laddish deviation, which included lots of Top Gear-esque joshing with the chaps, was a suspiciously positioned and already inflated condom, which found it’s way between Kevin’s legs while he and a drainage expert looked for abandoned fat in a drain. This is not what we want to see, Kevin. 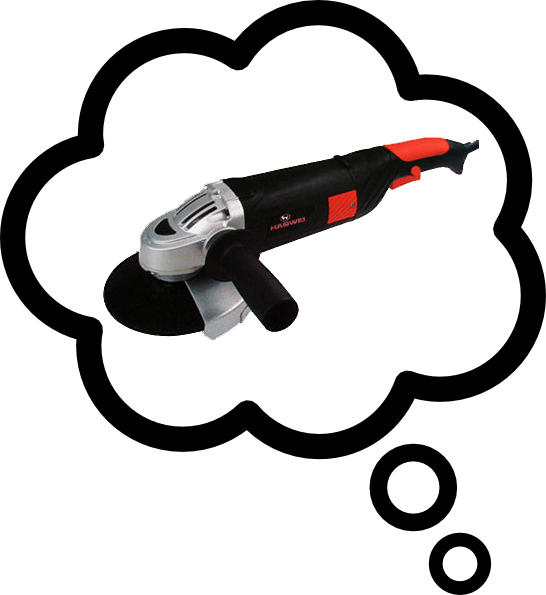 Bring back the North Face jackets and dry asides or I’ll be reaching for the power tools. And since I’ll be on the run from my fam and MI5 if that happens, I can’t guarantee your or anyone else’s safety. 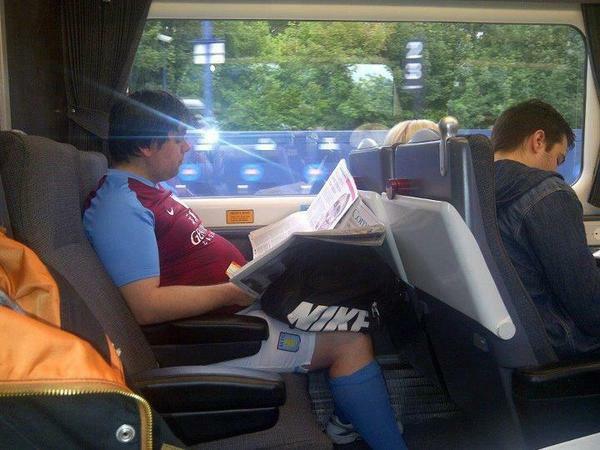 A grown man, in full football kit, going about his daily business? This may seem funny at first glance, but closer investigation of this Twitter feed indicates that this problem is widespread, sinister and overwhelmingly embraced by a demographic that it is generally inadvisable to mock unless you fancy six weeks in traction. Full-Kit Wankers is doing valuable work exposing these people. Follow them and mock away, safe in the knowledge that your target will never come and find you. If he’s not too busy trying on the latest Arsenal 3rd kit, he’ll be filling out an emigration application form. ← Shirley Manson: Divisive, Much?